After introducing the flagship models, Pixel and Pixel XL in the smartphones segment, Google is planning to introduce its own smartwatches. The upcoming Google watches will be running on Android Wear 2.0 and will be released in the first quarter of 2017. 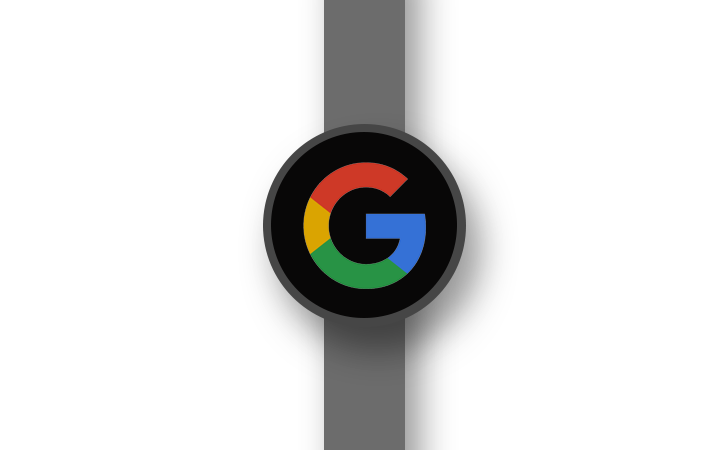 According to previous rumours in the market, the upcoming Google watches were codenamed as Angelfish and Swordfish and to feature a Moto 360-like circular design. The diameter of Angelfish is expected to be 43.5 mm with three physical buttons on the side with features like LTE, GPS, and heart rate monitor. The second watch, Swordfish, will be slightly smaller and will feature a diameter of 42 mm. The watch will be having only one button on the side and it might lack the features like GPS, LTE, and heart rate monitor, as it is positioned as the affordable variant. The Android Wear 2.0 will be also rolled out in the first quarter of the 2017 and with updated OS, the smartwatches will get a dedicated app store for them. It will help users in browsing, recommending, voice search, handwriting and recommending queries. With a dedicated Play Store for smartwatches, Google has ensured that users can opt for smartphones related apps while ignoring the bunch of other apps. The smartwatches market has not seen any dramatic growth across the globe. This is clear from the sales number as well. Apart from Apple’s smartwatch, there’s hardly any wearable which has received a significant response from the customers so, it will be interesting to see how the smartwatch market will perform in 2017 and which players will participate in acquiring the market share. With a new OS and Google itself entering the market, we might see some significant changes in the market. But, the exact results will be out after the watch gets launched in different markets. The Indian launch of the watch might take place by the middle of the next year and till date, we have options from Apple, Samsung, Moto and other brands.